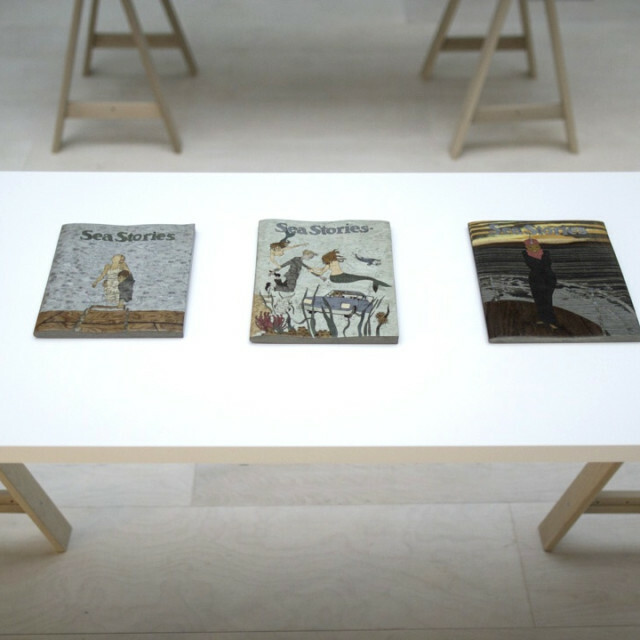 Collected Tales is a series of hand-crafted wooden magazines by the Argentine artist Sebastián Gordín. Twenty three of the approximately forty existing Gordín magazines are being shown this October in Cecilia Brunson Projects, Bermondsey. Only on one previous occasion have such a large number of magazines been shown together and this is the first time a significant number have been seen in the UK. Gordín is one of the central figures that rose to prominence in the post- dictatorship Argentina of the late 1990s. Rejecting the growing intellectual- isation of Argentine artistic practice, Gordín’s work evades overtly political and conceptual tendencies to be characterised by playful and experimental exploration of life and aesthetics often through the use of traditional or everyday materials.